In a 3-minute walkthrough, our founder Ali himself explains all features of Protonet SOUL, and how to use them. We work on multiple projects at a time, so we need to keep communications and information for each project separate. Protonet SOUL provides powerful group creation capabilities to keep each project self-contained. Dashboards, topics, To Do lists, events, shared files, and shared notes can be defined within projects so that the projects are clearly structured and information is exchanged thematically. 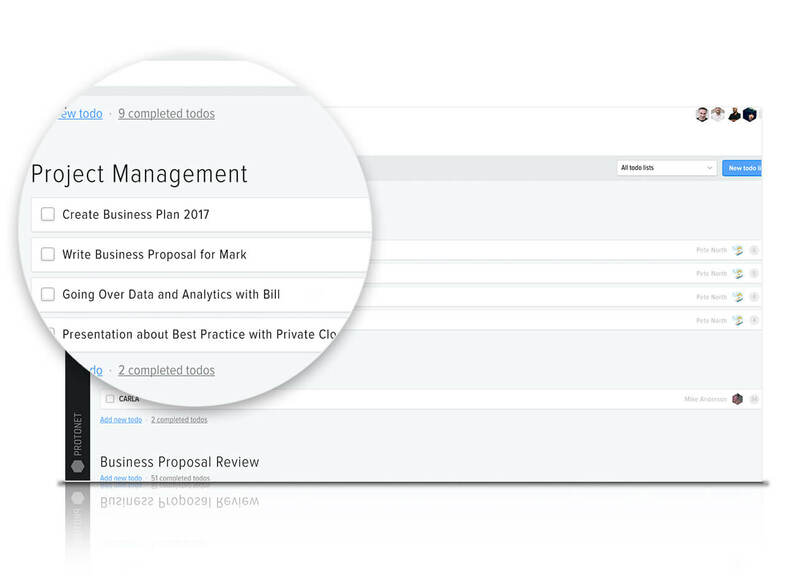 Keeping an eye on the most important tasks and events becomes a breeze with customizable dashboards. Show a project’s progress, display reporting data or embed almost any 3rd-party widget within seconds. Some of our team members are co-located, some are not. Nothing hampers productivity more than inefficient communications. 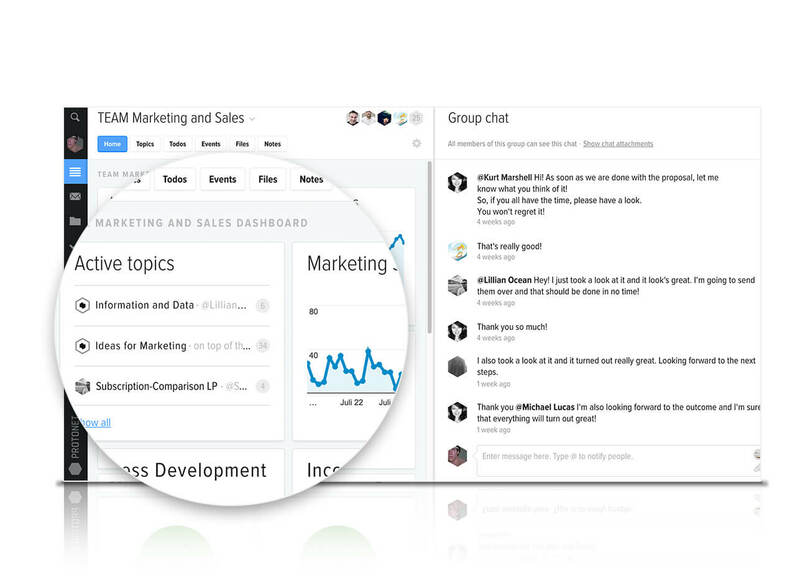 SOUL provides real time group and one-on-one chats to quickly share ideas and project updates no matter where team members sit. 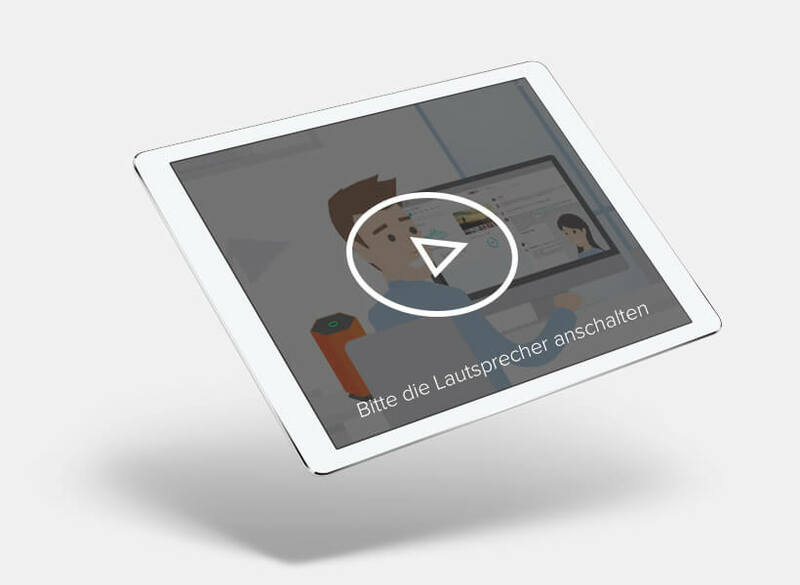 Even faster than text chat, SOUL video chat anables you and your team to collaborate in realtime. 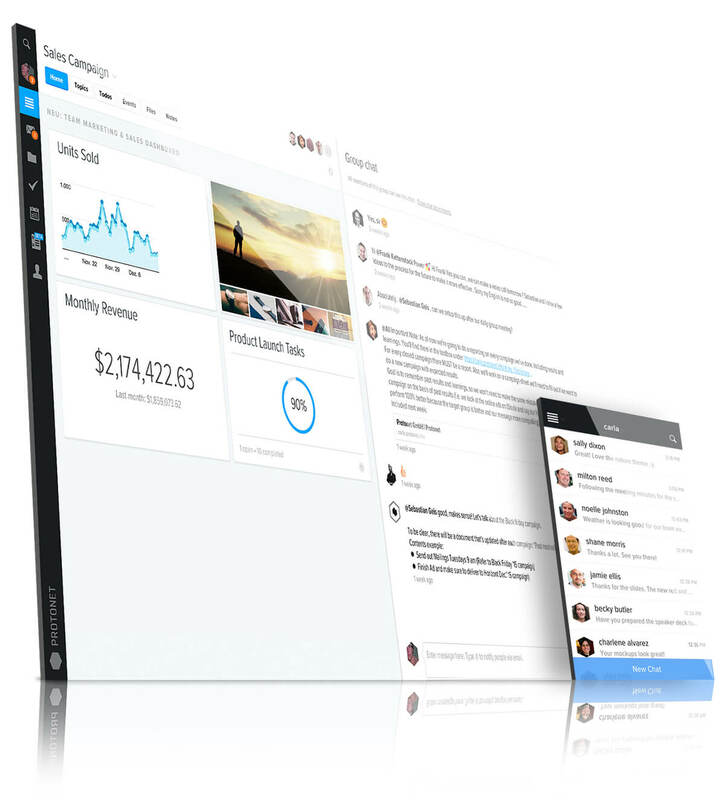 One-on-one converations and business meetings can be started from everywhere in SOUL with a click of a button. It’s easy for projects to get off track with the emergencies of the day. Protonet SOUL provides To Do lists to prioritize important deliverables and keep the project on track. Create To Do lists for each new project. 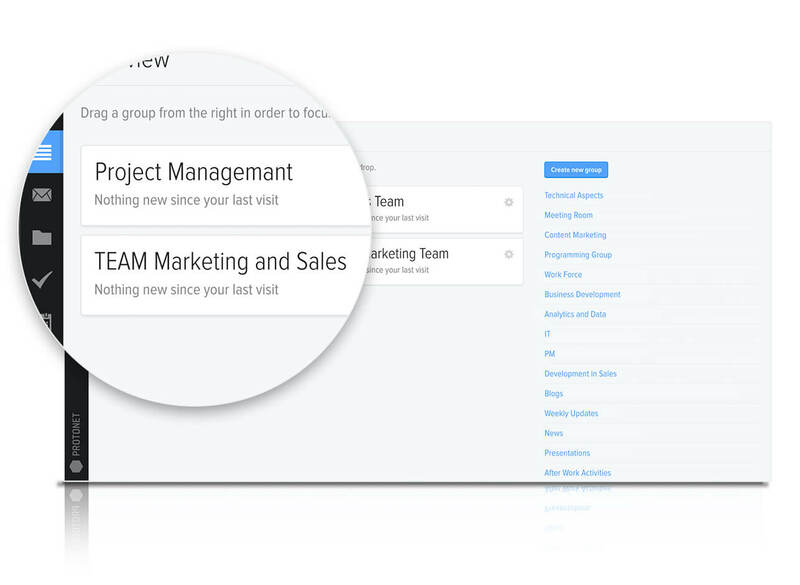 View To Do lists assigned to you, created by you, or for the whole project team. Create a dashboard icon to measure the percentage of tasks completed. 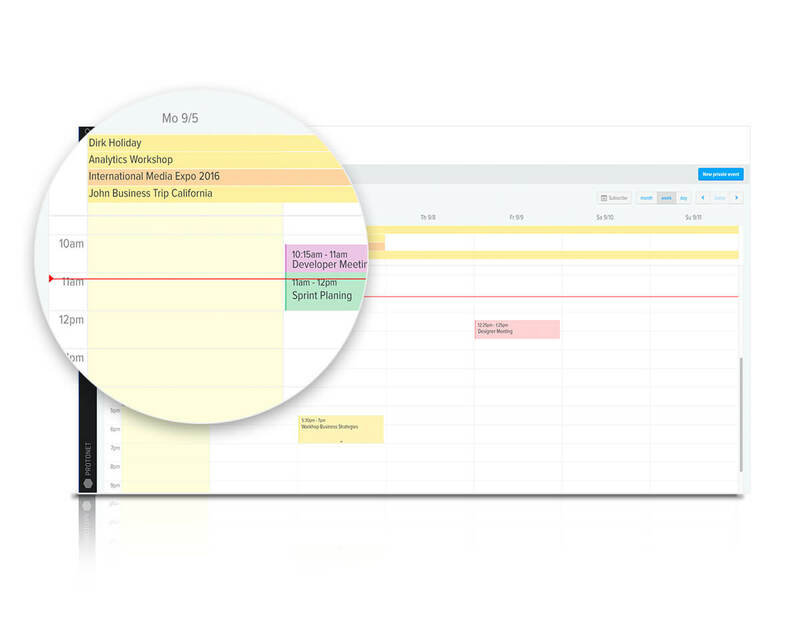 Protonet SOUL provides a shared calendar where you can create events to help the team manage their schedules. 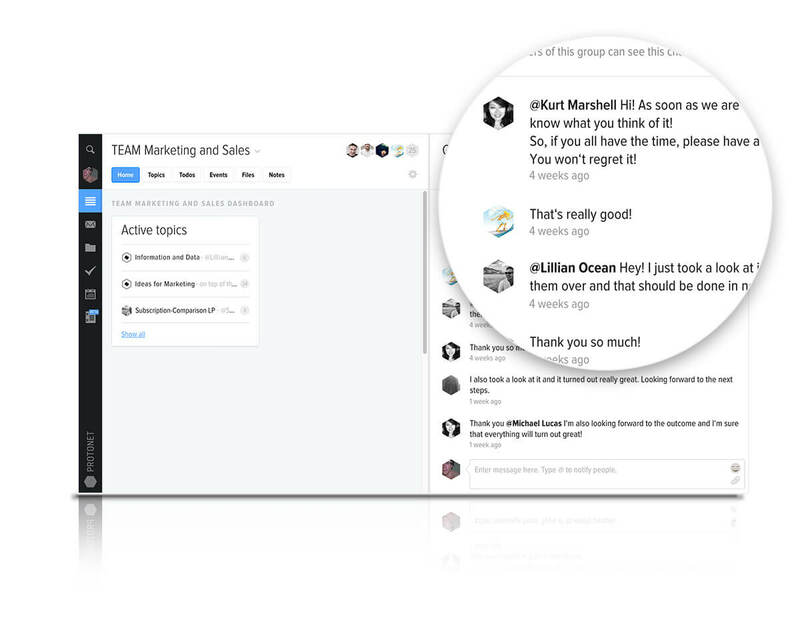 Notifications help the team remember events and show up prepared and on-time. Sharing files is difficult when they are too large to email, take too long to upload to public clouds, or are too confidential to store on public clouds. SOUL file management offers users an intuitive interface to store and share information. 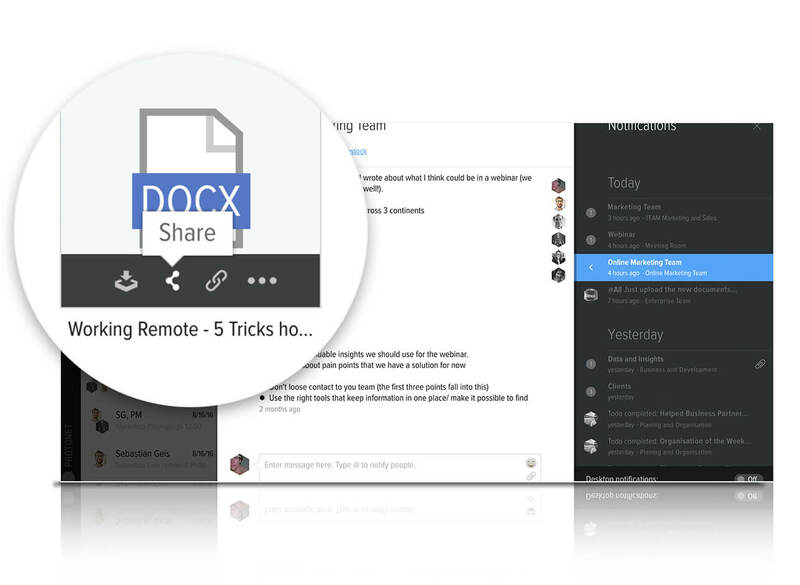 In addition, public link features let you share files with everyone worldwide. Securely.